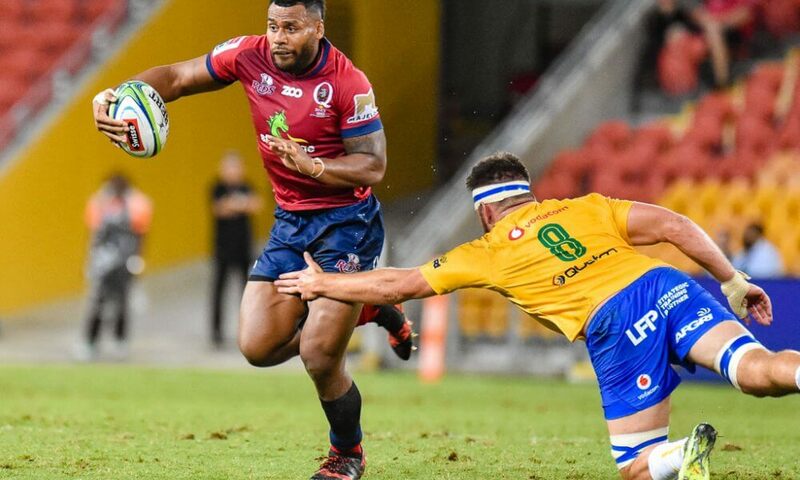 The St George Queensland Reds will kick of their South African Tour by travelling to Pretoria to take on the Bulls. Both teams have had a similar start to the season and both will be hungry for a win to begin to consolidate a patchy start to the season. So who has got the edge? The Reds started the season full of vim and vigor but failed to notch any early wins from the first 3 matches. Since then though, they have gone on to win 3 of their last 4 matches and head to South Africa with their fate well and truly in their own hands. 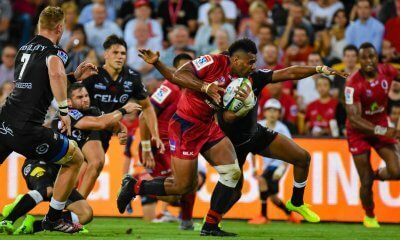 They are 4th in the comp for clean breaks and 2nd for defenders beaten but much of this is off the back of their fearless captain Samu Kerevi. 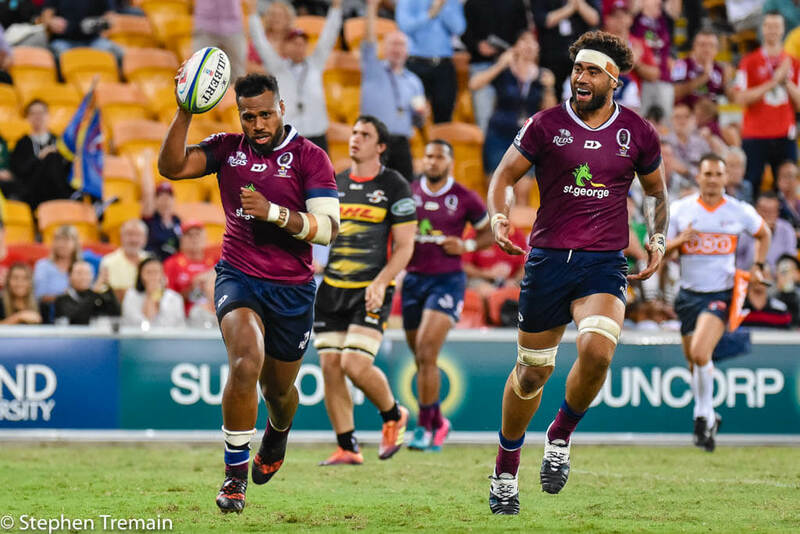 Converting his impact into tries is the piece of the puzzle that has consistently eluded the Queenslanders. 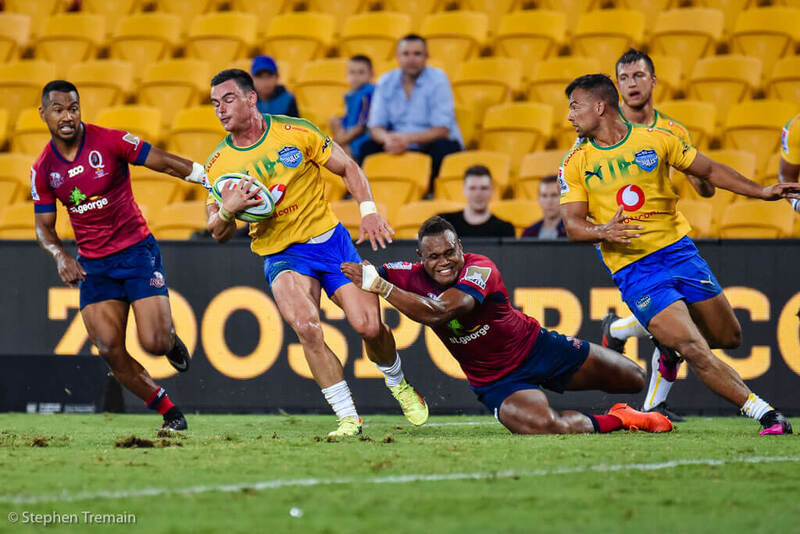 Their much vaunted scrum from last year has stuttered a little at times this season but with the Smith twins and Brendan Paenga-Amosa starting last week, it looked a lot stronger again. The Bulls have had a reasonable start to the season and find themselves second in a very tight conference. They only have one win more than the Reds though so there may not be a lot between the two teams. Their attack has been fairly pedestrian so far and they sit almost at the bottom of the ladder in terms of most attacking metrics. Scoring on average 1.8 tries per game they are winning matches off the back of their defence conceding the lowest amount of points of any team in the competition to date.. The Reds have made a few changes to the team that beat the Stormers last week but the majority of the team has remained the same. In the front row Taniela Tupou is starting with Ruan Smith moving back to the bench. The rotation of the two hookers means that Mafi gets the starting jersey and Reds leading try scorer, Paenga-Amosa will come on later in the match to surely bag some more meat pies. 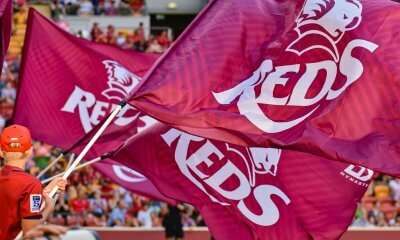 In the backs, Sefa Naivalu is being rested but the Reds welcome back Chris Feauai-Sautia to outside centre in his place. Lastly, a broken arm to Daugunu gives Aidan Toua his first start this year. Angus Scott-Young returns from injury to take a spot on the bench and new Reds recruit Jock Campbell fills out the 23 for what will be a debut if he makes it on the field. The Bulls have made a host of changes to the team that gave up a 10 point lead with 10 minutes to go and lost to the Jaguares last week. I’ll try and sum them up as best I can so stick with me. The only change in the front row is a straight swap of the starting and reserve hookers from last week with Visagie getting the number 2 jersey this round. Liebenberg moves from the second row to the back row, swapping with Kirsten who moves into the middle of the scrum. Van Staden comes in to the back row to replace injured Steenkamp (Jaw) while Schoeman starts at 8 with this seasons turnover king Vermulen being rested as part of the Springboks World Cup protocols. Out in the backs, the two scrum halves swap roles with Van Zyl starting and Papier to the bench. 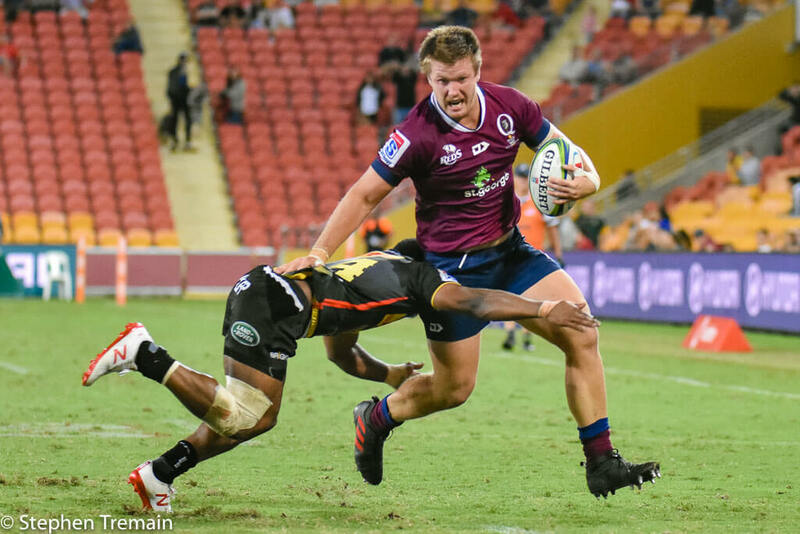 The two test stars Handre Pollard and Jesse Kriel come back into the team which means Libbok drops back to the bench and Dylan Sage finds himself out of the 23 altogether. At fullback the Bulls welcome back Gelant from injury to round out the team. Attack or Defence? Which will reign supreme? – As I alluded to above, we have a one of the best defending sides coming up against a team that has had a lot of success carrying the ball, busting tackles and beating defenders. The Reds haven’t been able to turn attack stats into as many points as they’d like though so they will be hoping this weekend will be the match where it all clicks. The Bulls may just surprise though, with Pollard, Kriel and Gelant back in the squad, will they buck the trend and try and beat the Reds at their own game? The “Handre Pollard” Bulls? – I’ve banged on a bit now about the Bulls inability to score points. Well that doesn’t apply to their star flyhalf, Handre Pollard. Pollard has a personal haul of 96 points, the highest in the competition. Well clear of Damian McKenzie in second place on 77 points. This is clearly an impressive stat but when you compare this to the Bulls total team points scored (178) you begin to get an understanding of just how important he is to their game. Keep Pollard away from the posts and you go a long way to shutting them down. In the past 12 encounters, this match has been won by the home team. That’s pretty telling and probably one of the main reasons that the Bulls are strong favourites. Thanks to Opta stats though, curiously the Bulls have only won one of their last 5 matches at home against non-South African teams, despite leading at half time in four of those matches. The Reds have won 3 of their last 4 and have shown a much improved kicking game of late which is important in Pretoria. If the Reds can kick well and show good discipline then I think they can go a long way to grabbing a win on tour which could well be season defining and they know it. I know what you’ll say, but I’m going to do what I normally do and tip the….. Thanks for write up Ross. Mate, looks like they’ll lose that match up too! Thanks Adrian. You would be game to tip the Reds in this one. I am hopelessly optimistic when it comes to the Reds though and our ability to stay in matches gives me hope here. The Bulls have been starting well but falling away massively at the back end of matches. 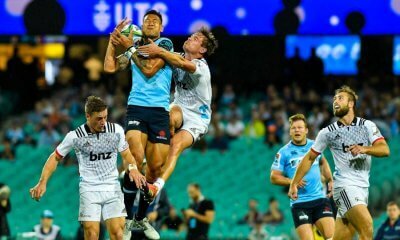 This season they have conceded 1 try in the first 20mins, 4 in the second 20, 6 in the 3rd 20 and 8 in the final 20 mins of matches. You are quite right Ross. IMO the Reds have been competitive in every game. Thanks Ross. The Reds might be line breakers but they have not been able to consistently finish. With out Naivalu and Daugunu I fear the trend will continue. 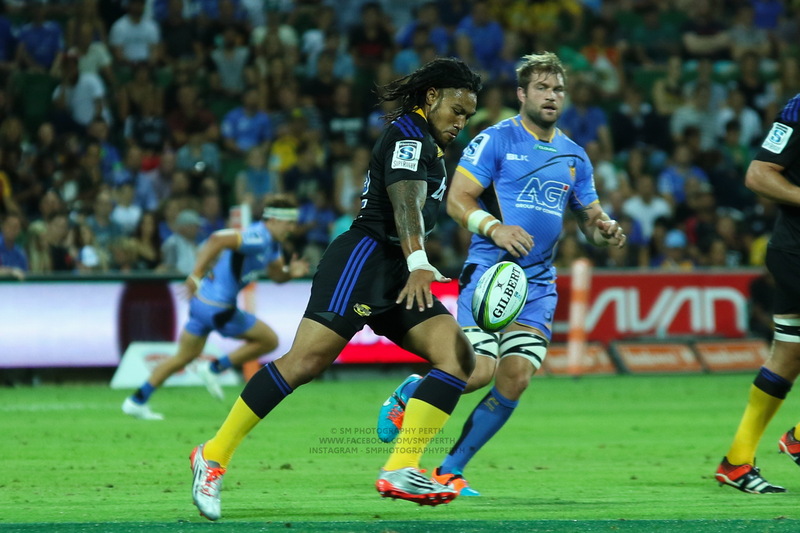 The non-availability of Sefa and Filipo doesn’t concern me as much as the inclusion of Toua. He has such poor decision making at times. When he backs himself though he can definitely finish. I like him on the wing more than 15 though so here’s hoping. Pollard and Kriel…..thats some in form class running the show right there…..Bulls by plenty!